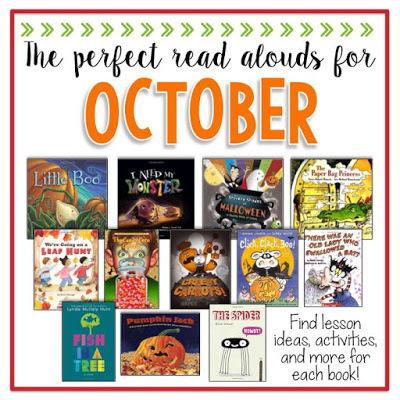 I wanted to share some books with you for October that I think you will love! 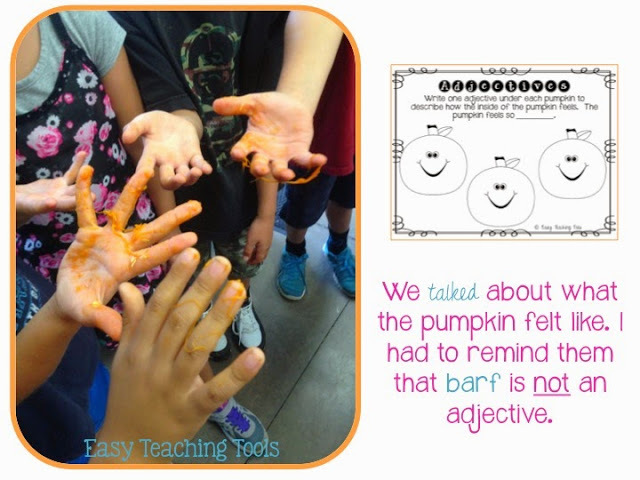 October is the perfect time to learn about life cycles, including decomposition with pumpkins. 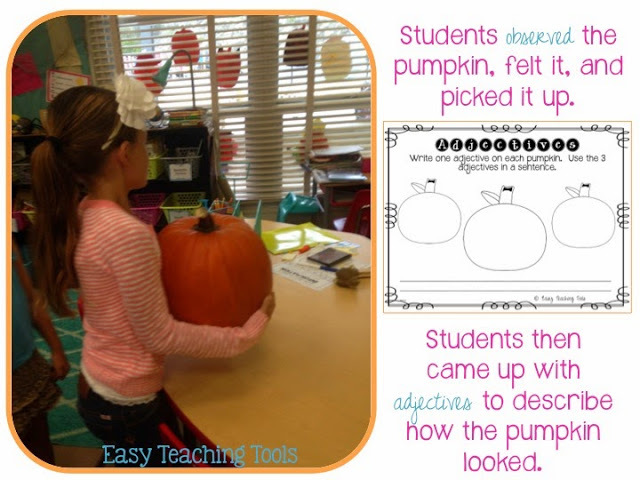 It’s a great way to tie in pumpkins into your language arts, art, and math block. I know most people I however will be soaking up the hot days we’ve still got here in San Diego and will be putting off anything pumpkin-related for as long as I can because I just love summer that much! But when I’m ready to get into the fall mood, Pumpkin Jack is always my go-to book! It has a great story and it’s an easy way to incorporate science with a little lesson on decomposing. This is a great story about what happens when a pumpkin named Jack is left outside. 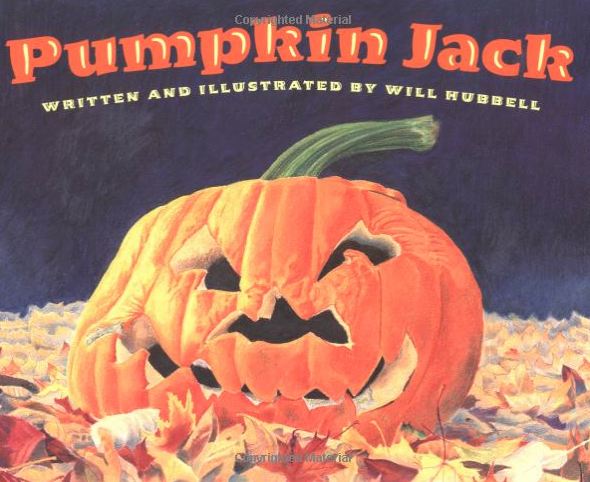 This book kicks off Pumpkin Week in our class. 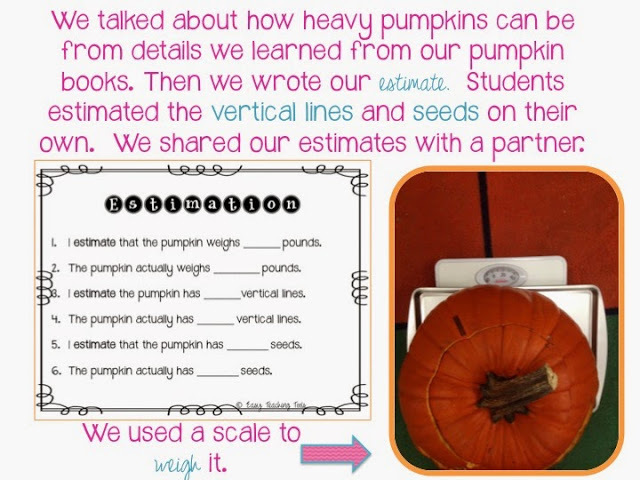 I ask a parent to donate a real pumpkin to our class. I read the story to the kiddos, making sure to hit all of those comprehension strategies we’ve been working on. 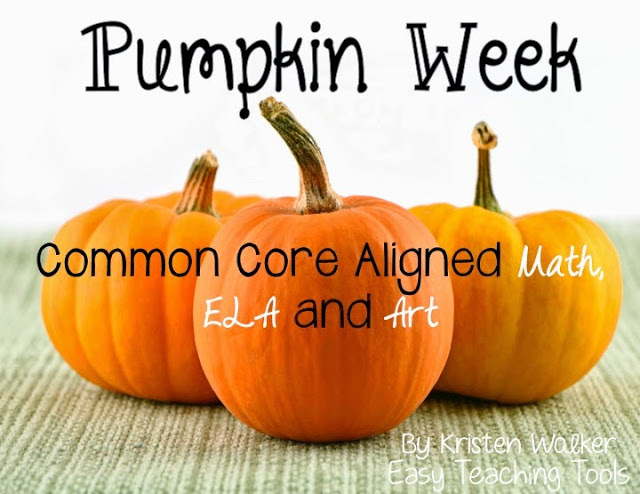 Then, we use activities from my Pumpkin Week resource. Students love observing the pumpkin! 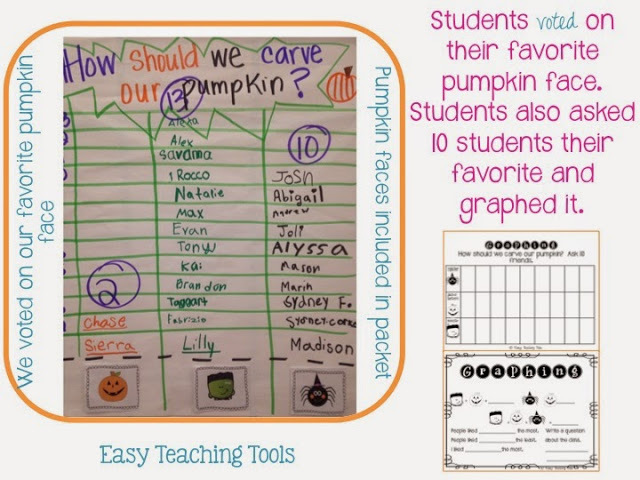 Students vote on their favorite way to carve the pumpkin, which ties into our graphing unit.Then, I ask another parent to carve it in class, in front of the kiddos. Holy moly, talk about engagement. If you don’t have parent volunteers, you can totally do it on your own. I’ve done it both ways and prefer having a parent do it! 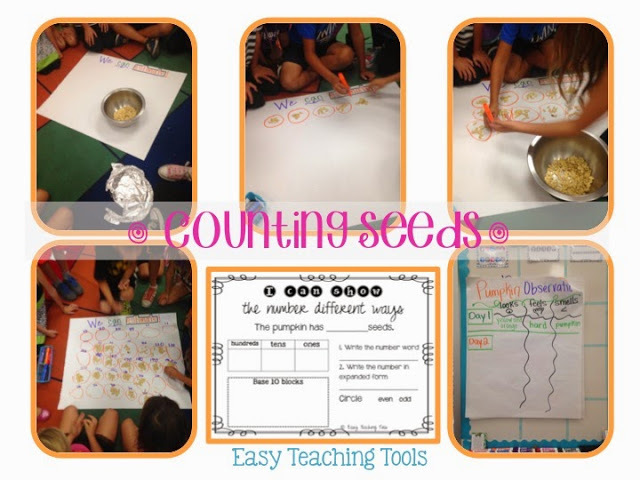 I’ve got a great tip to count seeds and save you time! In the past, we use to count every.single.seed. Now, we just count out a group of ten and place them on chart or butcher paper. Circle the group! For the next group, estimate how many 10 is. See how very Common Core that is, we’re just packing in all those standards. At the end, we count by 10 until we’ve counted all of those little seeds! We also make predictions about when our own Jack will decompose and record our daily observations. 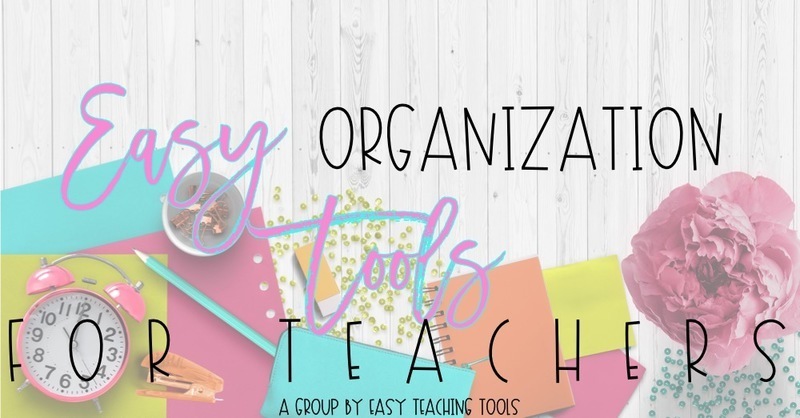 You can do this whole group or independently, depending on your learners. We write out the steps to carve a pumpkin. I love reading these because they get so into it and do a great job using their adjectives from the previous days! By this time, poor Jack is decomposing. He’s squishy, juicy, and a bit smelly. The kids are pretty sad about it. We take Jack out to our school garden so he can decompose with his own kind! We walk back to class and the kiddos write about why Jack decomposed. This is a great time to refer to your science text book, songs, or videos. We culminate the week with a family art project. 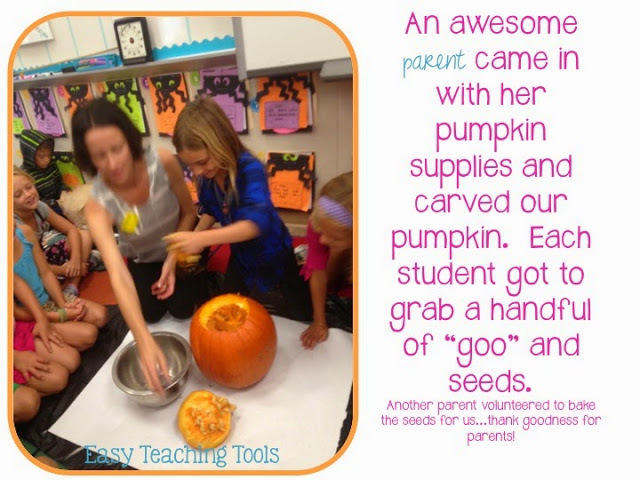 Kiddos love decorating their pumpkins at home and bringing them back to share with the class. Another opportunity for a speaking grade! Can’t wait, buy it now with the Amazon Affiliates Program. 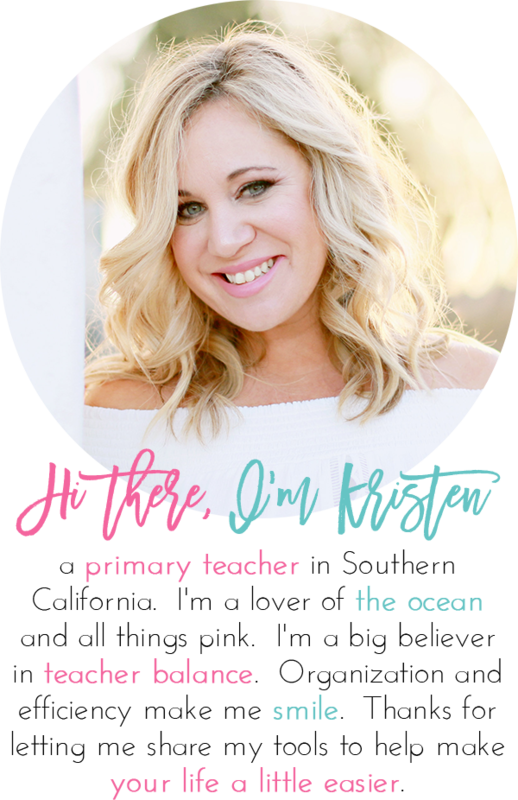 Make sure to head over to the link up to see how others teachers use their October Read Alouds! This looks like so much fun! 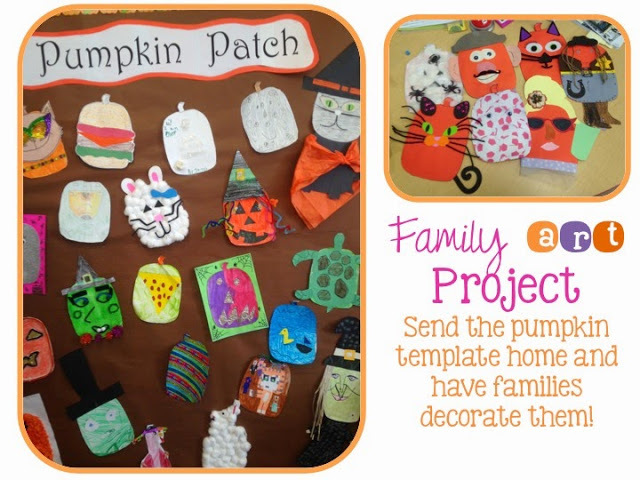 I love the idea of sending home a pumpkin for the family project!